What Role Does The Computer Technology Play In Society Today? We cannot think of a single day of our lives in today’s world which has achieved such modernity without computers. 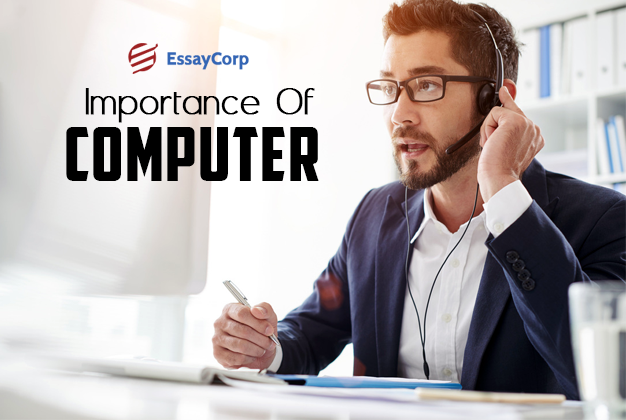 Computers play a significant role in not only making our lives easier but it is considered to be the one stop solution for all our problems these days. We always think about switching the computers on and finding out the solutions to our problems irrespective of how meagre it might be, similarly in our offices, the work comes to a halt if computers stop to work. Computers in society today have become a basic need not only for the adults but for the children of this generation as well. They too are aware of the importance of computer. Be their school projects or examinations, computers play a vital role in making the academics easier. Computers have made our social lives much easier. Earlier, there were not much sources of connecting to our friends and family living afar. Letters were the most used medium back then. 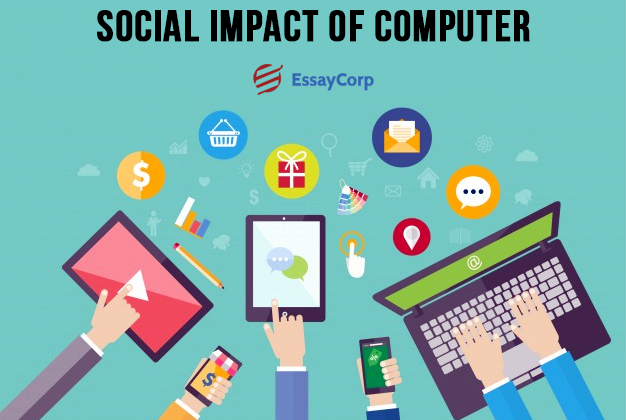 But, ever since computers came into existence, people are able to connect to their family and friends through social media and different mobile applications. Our loved ones are just a message away now, no matter how far from us they might be physically. Not only messaging, computers have made it possible for us to actually see each other and converse through video calls. But, just like any other technology, social media has its consequences too. Sometimes, harmful enough to ruin one’s life. People that we meet through social media are not always or ever to be trusted other than the people we know personally. Our personal information including pictures, residential address, official address and phone numbers should never be shared on the social media. People often find friends to share their agony with in social media, yes we all need a friend to share all what is bothering us with someone, but why should we choose some random person? There are people who can advantage of our weaknesses. Crime in our society is given a huge uplift through social media. Not only crime, but it affects our health, relationships, studies and work as well. Addiction of social media leaves all these negative impacts on our lives. We treat the social media as the most important daily life business whereas the only purpose it should serve is to keep in touch with your loved ones and long lost friends. The academic system has changed since computers came into existence. New techniques that are advanced have been implemented for teachings. The students also find the computers very useful and significant for helping them crack difficult topics and problems. Computers help people avail the work from home jobs who are unable to go out like people with physical ailment or disability, mothers with infant babies, the elderly or just a regular person reluctant to go out. Days are gone when people had to wait in cues for the application of jobs, examinations and other personal documents like ID card, pan card, passport etc. For writers, computers are a huge help for writing and storing their work. It has replaced pens and papers. Easy editing, corrections, illustrations etc. all are done through a few clicks. 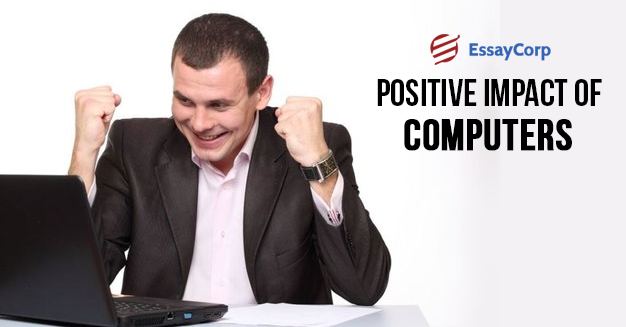 Computers work as stress boosters in the human lives. It has lessened the proficiency of elder workers who are not familiar with the technologies and workers with lack of English skills. According to a research, computers shoot up the rates of cardiac diseases. It affects the visions of people working on it and children gaming on it on a regular basis. It spreads harmful radiations as well. Computers have surely added to the benefits of advancement in our society. Without computers, our everyday life comes to a halt. We should definitely make the most of this technology, but we must not forget the consequences of over-use. We should keep in mind that computers exist to make our lives easier not messier.